The family all got involved in her dream project. At her Polokwane home, Tswelopele started her fashion business called Tsar. and advertises on Twitter while using Instagram as the primary sales platform. 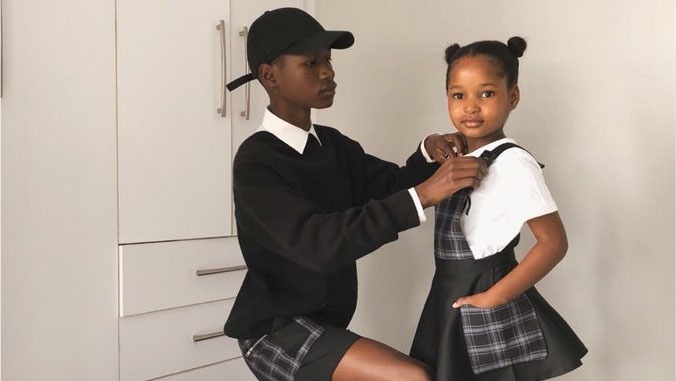 With her mother as the photographer, her siblings as the models and her as the designer and model, Tswelopele took it upon herself to make her dream come true. She said when she was younger she used to let everyone who would pay attention know that she wanted to be a fashion designer. 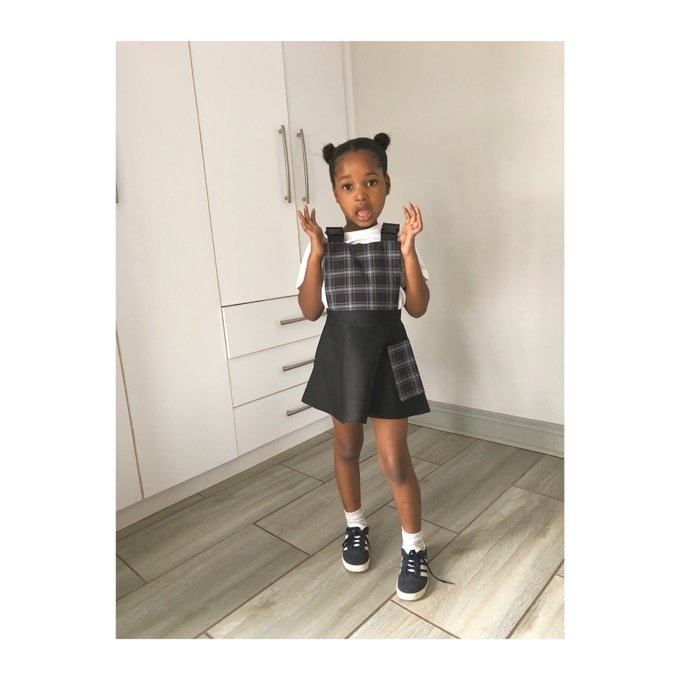 She said she always had a unique style and a knack for modifying her clothing and when she was 9 or 10 years old she decided she was going to be a fashion designer. 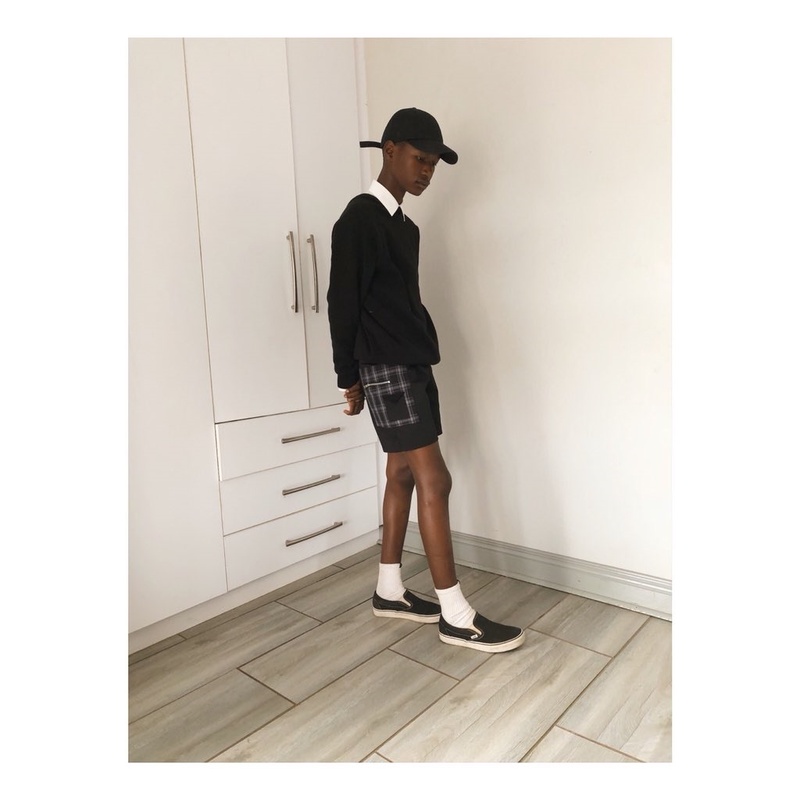 18 year old whose dream is to become a successful fashion designer one day , this is the little that I can do for now with the help of my siblings???? She posted her look-book for Tsar. 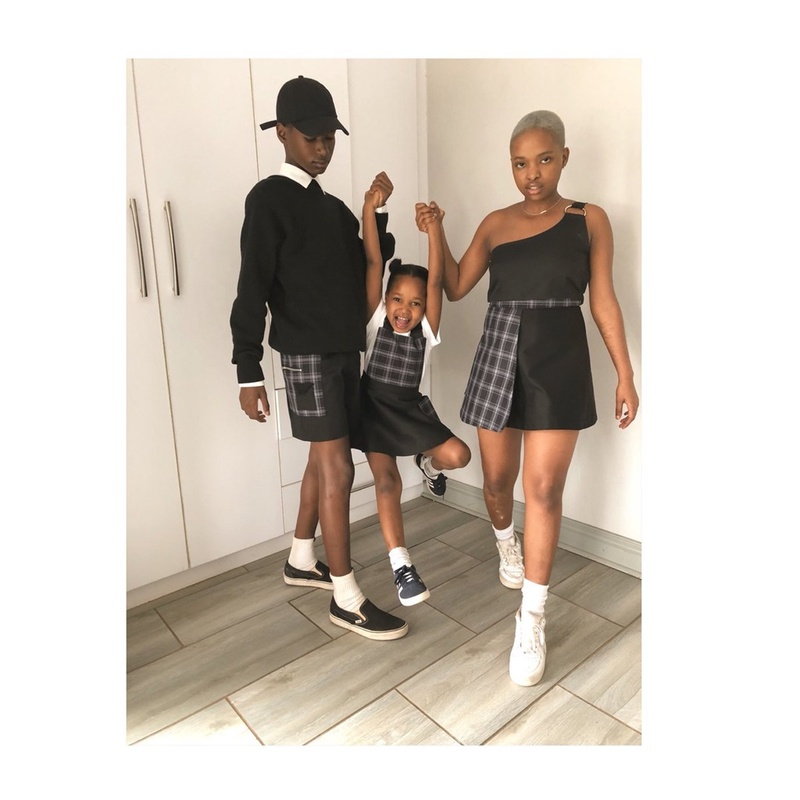 on a Twitter thread with her 15-year-old brother modelling shorts with pocket detail and her 6-year-old sister modelling a tunic dress and herself wearing a two piece, a crop top and skirt. Speaking about her fashion line she said: “I was inspired by the 90s and school uniform”. 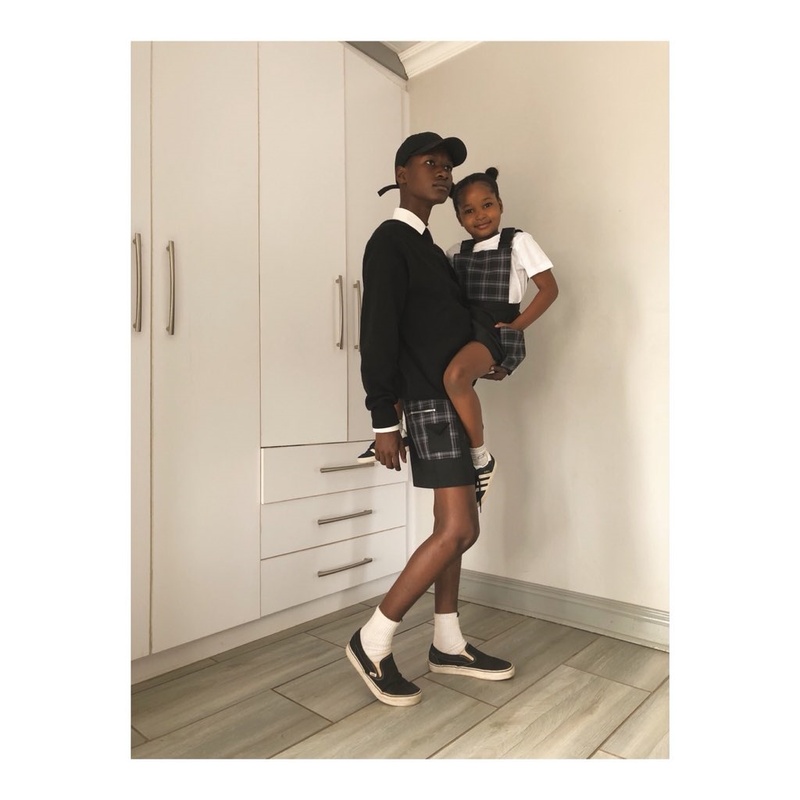 Tswelopele enrolled to study fashion design at the beginning of this year but battled with depression and took the second semester off. She started her fashion brand Tsar. during this break “instead of staying at home doing nothing”. She plans to continue her studies in the next year. READ MORE: Can fashion create awareness around mental health issues? Tswelopele says she is working hard to overcome her depression by getting assistance with learning to manage her emotions and continuing with her medication. 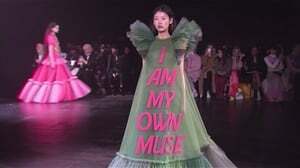 “I’m happy because I didn’t give up on myself because, to be honest, at first I couldn’t see my purpose, I didn’t see myself as being good enough as a fashion designer so it was kind of like a doubt in my self. But my mom was there to motivate me, I’m here today and I’m in a very good place,” she says. 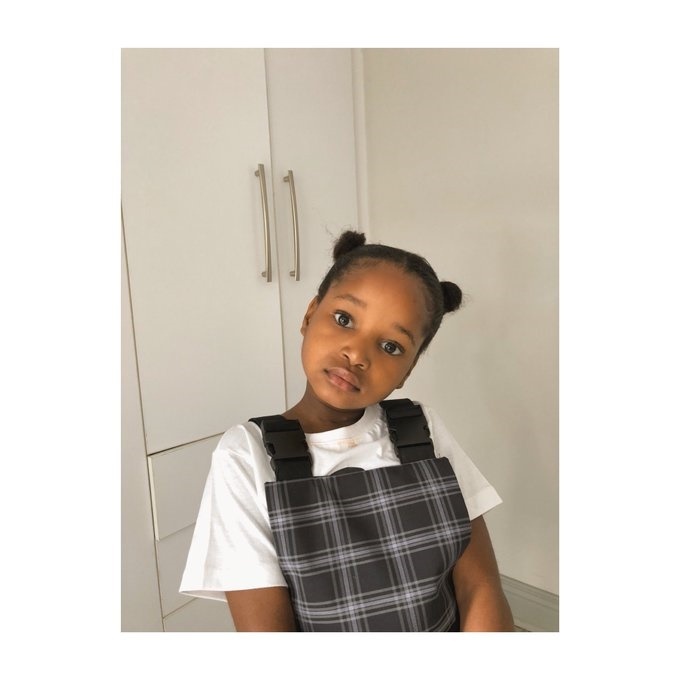 To start off her designs, Tswelopele used the sewing machine she bought for school at the beginning of the year and saved R2 000 to buy fabric and other materials for her designs. She has gotten a lot of encouragement since posting her finished designs on social media. “I’ve received a very positive response, people telling me that I’m talented and I’ve been getting orders from all over the country,” she says. She plans to complete her fashion design course and expand her design style to other ready-to-wear pieces and couture.